Have you ever wanted to make your own two-stick? 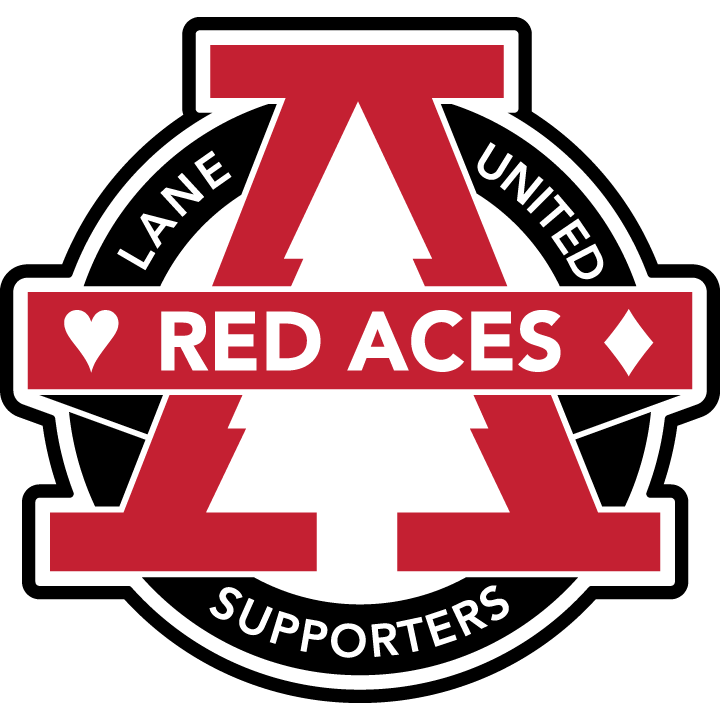 The Red Aces will be holding a two-stick workshop before the LUFC vs Starphire FC Viewing Party on May 9th at 6 pm – 7 pm at Level Up Arcade. RSVP for the ride on the Red Aces Facebook Page.